If you’re building a completely new home or considering getting a tear off and replacement done on your Michigan home be sure to read this article. 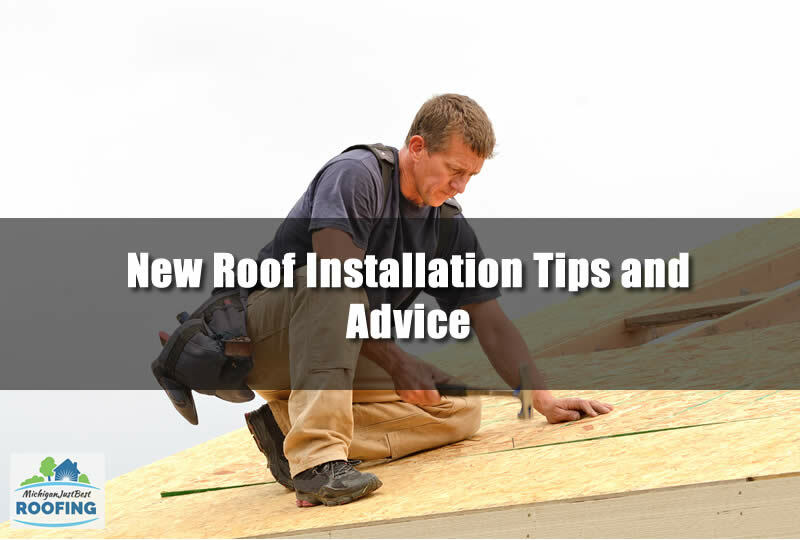 I’ll go over some of the tips and advice to ensure you get the best outcome for your roofing project. I’ll also go over some common mistakes that many home owners make and how to avoid them. 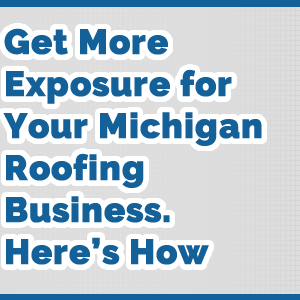 I’ll also go over how to hire the best roofing contractor in Michigan as well. 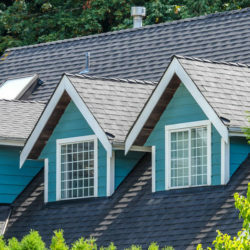 Sometimes your home will need a new roof installed. Either because you’re currently building a new home and installing a roof or you need a roof replacement done on your present home. Either case will need you to decide a few factors which can help you get a better roof project and a better outcome of the roofing project in general. 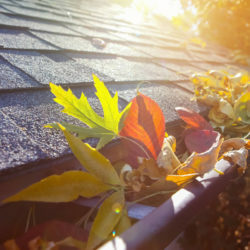 I’ll outline some of the tips you’ll need to consider when getting a new roof installation done on your Michigan home. When you get a new roof installed on your home after the current roof fails there are usually two options available to you. 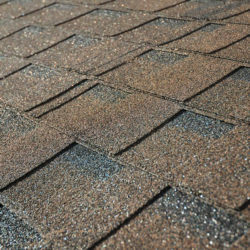 The first option is re-roofing a home and the second is called tear off and replacement. Re-roofing simply means to add another layer of roofing over the previous layer of roofing. There are a few issues with this and one of the biggest is the weight the is added to the roof. If the home is not structurally sound you may notice areas on the interior which are cracked or divided due to the extra weight. When you get tear off and replacement however you don’t have these weight issues. Instead all of the old roofing is removed and you’re actually getting a new roof installation done on your home. Tear off and replacement is typically more expensive than re-roofing but has many advantages over re-roofing a home in Michigan. One of the biggest advantages of tear off and replacement is that everything on the roof is exposed for a roof inspection. If there are problems with the roof decking or underlying structure it can be addressed during this roof inspection. 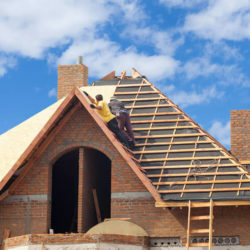 The roofing contractor will have a much better chance at catching any problems during a tear off and replacement rather than re-roofing in which most of the roof is not exposed. 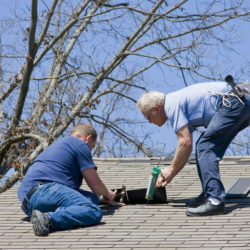 The roofing contractor will also be able to remove any differences in the roofing surface. Rises and dips can be addressed and repaired when you use tear off and replacement in Michigan as well. 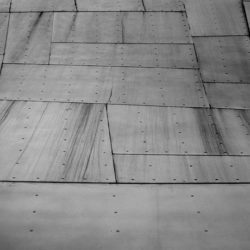 Here are some of the problems that can be addressed during a roofing inspection with tear off and replacement. 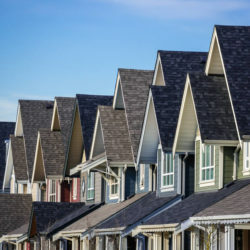 Although the allure of price will convince many home owners to use low quality roofing materials on their roof but remember you get what you pay for. Getting a higher quality roofing materials for your roof will ensure it lasts longer and looks better. 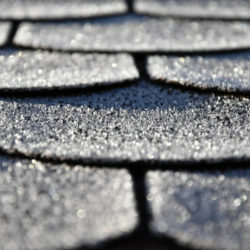 Most higher quality asphalt shingles will have a longer warranty as well so you’re protected better later in time. Be sure to talk with your roofing contractor about what roofing material choices are available to you and the pricing difference between them. No matter what type of roofing you’re getting installed on your home it really makes a difference of what the roofing contractor in Michigan you use. 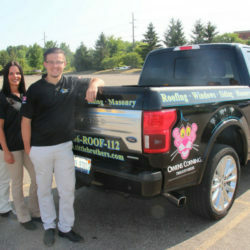 Using a qualified roofing contractor to install your roofing will help to secure a warranty for the roof. 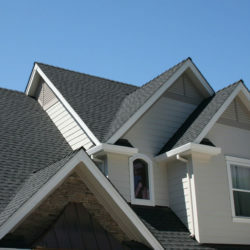 You also have the assurance of years of experience backing the roofing contractor. A fully licensed and insured roofing contractor doing your job means it will be done right the first time and according to the manufacturers minimum roofing requirements. 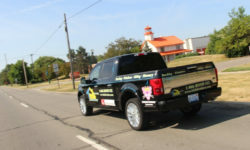 One of the best roofing contractors in Michigan today is All Point Construction. 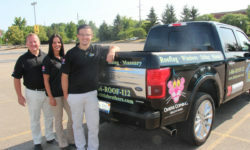 Be sure to give them a call today at 734-407-7110 to learn more about their services here in Michigan. 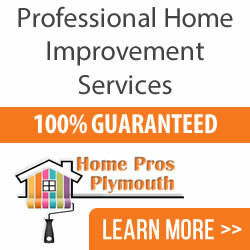 You can also get a free roofing estimate from All Point Construction.